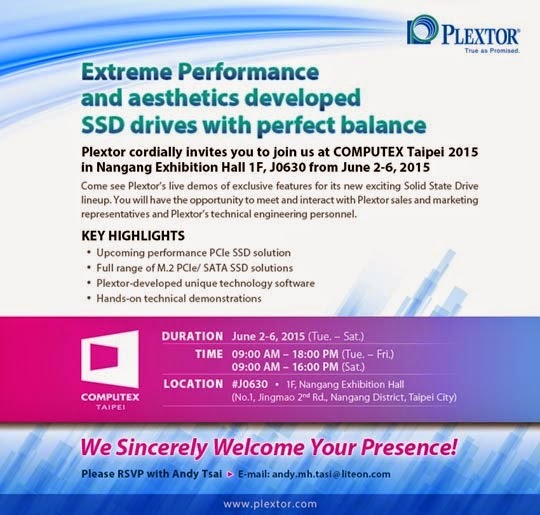 Plextor announced that they will be showing their latest M7e hardware and PlexTurbo 3 software technology during Computex Taipei 2015. Plextor will also be releasing its latest consumer SSDs, as well as other SSD products designed for corporate and industrial use. Plextor will introduce the latest successor to its signature PCle SSD product line: the M7e. Along with inheriting the high-performance and player-grade heat sinks of its predecessor, the M7e further increases heat dissipation of the SSD more rapidly via large heat sinks and internal airflow. As many may know, temperature can be a determining factor in reducing electronic product’s lifespan, and there are no such concerns with the high cooling efficiency of the M7e. In addition to large heat sinks, M7e also includes dazzling light effects, aimed to impress modification enthusiasts with its styling and looks. PCle interface is the most common high-speed interface on PCs. In comparison to the SATA interface, which has already reached its limit in development, the future of PCle SSDs is ripe with potential. As for software, Plextor proudly presents the exclusive PlexTurbo Third Generation technology (PlexTurbo 3), which is to succeed the previous generation of Plextor's PlexTurbo caching software. The original PlexTurbo was aimed to improve on writing speed, and Plextor has also utilized cache to achieve a greater writing speed while developing its 2nd generation predecessor. This time around, other than maintaining its superiority in writing speed, PlexTurbo 3 further develops the reading speed of the SSDs. After a PC boots up, the programs running before the last shutdown will be automatically preloaded, reducing the waiting time of running the programs. The PlexTurbo 3 smart cache technology made further improvements, providing automatic load balancing that supports multiple drives and interfaces, in comparison to the previous version. Therefore, even if you procured two or more Plextor SSDs, you will still be amazed by the high-performance of PlexTurbo technology. 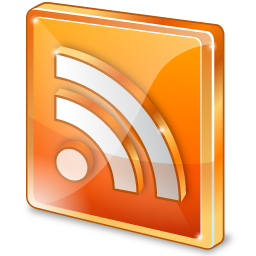 Plextor’s PlexVault software is aimed to provide a more secured space and complete control privileges over the SSD to users. Even if you are using a computer with others, you can still store your private data via PlexVault, safely and securely hidden on the computer, as long as the computer is equipped with a Plextor SSD. 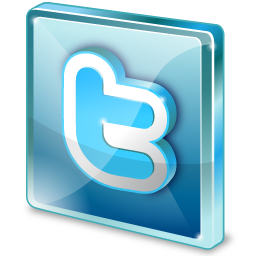 The exclusive PlexCompressor software technology is sure to be the most popular new technology among public users. The storage capacity of SSDs is always a key point of comparison, and now Plextor has released their new PlexCompressor smart compression technology that gives the user more storage capacity without impacting user experience and system performance. There will be a live-demonstration of the extraordinary stable performance of the new Plextor M7e. Visitors will be able to experience for themselves the amazing performance of M7e running the latest next-gen games at 4K resolution, as well as its performance advantages. They will also be shown the powerful performance of PlexTurbo 3, and how it supports both PCIE and SATA drives. PlexVault enables users to experience completely safe and secure data storage functions and invisible drives, while PlexCompressor demonstrates its capabilities in increasing storage capacity without sacrificing performance and stability. SSD products shown in the booth include high-performance gaming M7e PCle SSD and M6 Pro SATA III SSD. Also shown by Plextor include the new M.2 SATA and mSATA SSD series products: the M6GV and M6MV. The exhibits in the booth will also enable the public to know how SSDs are applicable in corporations, industries, and other professional areas. The latest Plextor industrial PC series SSD products come with technical advantages such as power-loss data protection and wide temperature, which will also be shown on-site. Plextor specialists will be stationed on site to explain to visitors how to create a data storage environment for specific uses. All those interested in Plextor’s professional knowledge in storage for mobile products will be able to gain an insight into a variety of advanced SSD interfaces, including M.2 PCIe, M.2 SATA, and mSATA SSD products. Computex Taipei 2015 will be held from June 2nd to 6th 2015. The Plextor booth (No.J0630) is located on the first floor in Taipei Trade Center Nangang Exhibition Hall. *Disclosure: An important note, we are just sharing this information to the public, provided by our source. Plextor - Info / Logos / Photos / Images have respective copyrights.